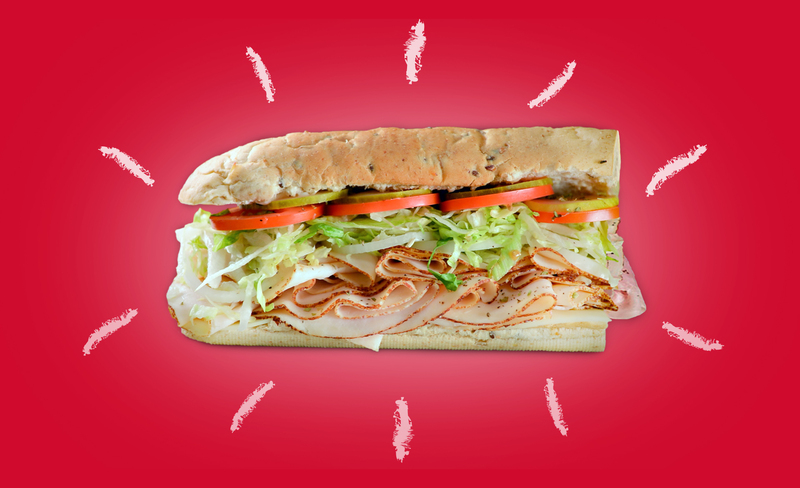 Lennys is actively seeking entrepreneurs with a passion for high-quality food and exceptional customer service to join our sandwich franchise family. 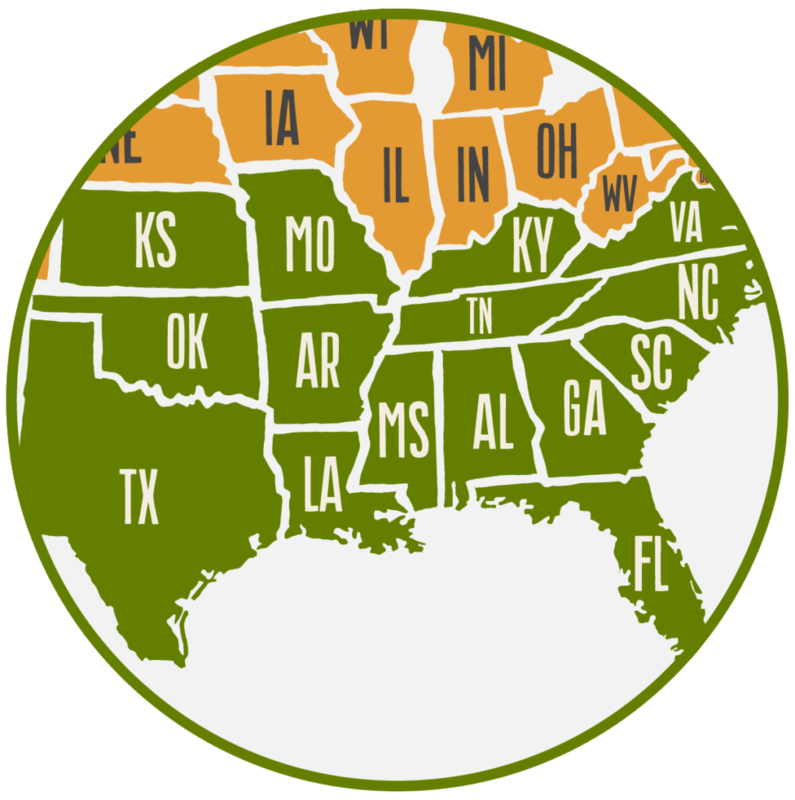 We’re focused on growing in the Southeastern and South Central United States, where we already have a strong foothold and a devoted following. We aim to double our locations over the next 5 years, which makes now an ideal time for entrepreneurs to become an owner in our franchise family. 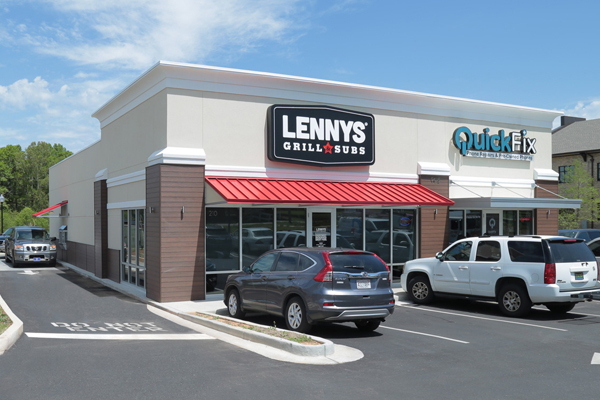 As Lennys continues to forge its new path for growth, the brand is looking to expand their current footprint within the Southeastern and South Central states, including Florida, Tennessee, Texas, Georgia, Mississippi, Alabama and North Carolina. 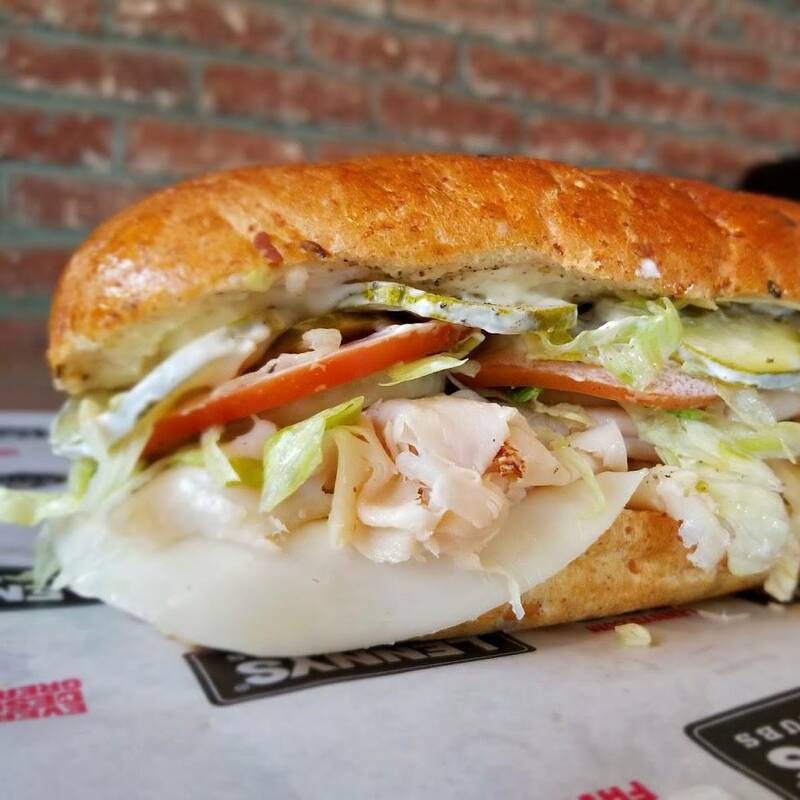 For entrepreneurs who desire to own a turn-key business with an established guest base, Lennys Grill & Subs has a few existing locations available for sale. We also have attractive package deals available for entrepreneurs who want to purchase an existing location, as well as build new Lennys Grill & Subs restaurants in their markets. For more information, please fill out the form on this website, and we will reach out to you shortly.